Over the last five years I have enjoyed drawing children’s portraits, everywhere from the Argentine Pampas to the heart of Europe in Germany and of course all over the UK. 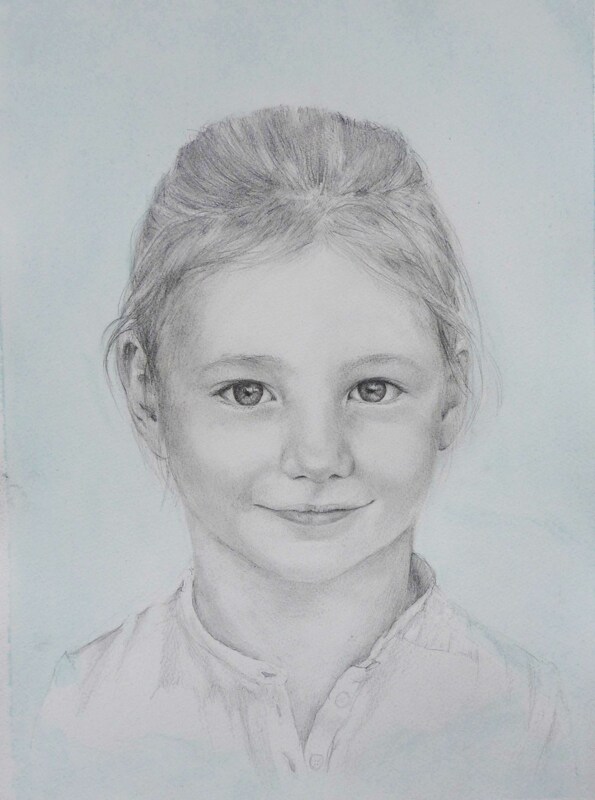 Capturing their spirit in a timeless, classical pencil drawing is such a rewarding job for me, and a lovely way to record that moment as they change so quickly. Here is one of my latest which I finished last month, from a beautiful family who have commissioned me to draw their four children three times over the last four years. It has been such a joy to watch them grow up and an honour to have been asked to return to draw them so many times.